"I want it! I want it now!" These are probably the most dreaded words coming out of a 2 year old because we all know what happens when he doesn't get his way. Tandrum with a capital t! When my eldest child was a baby he was the most placid baby there ever was, mashaAllah. Then one day at around 2 years of age, he decided he couldn't wait but wanted immediate gratification.Who was this child? What happened to my even-tempered toddler? I had to get him back! I thought about how I could teach him patience and since patience is about waiting I had to do something that would get him to wait. It had to be something not too long since he was only two years old. The only thing I could think of was to count to 10. 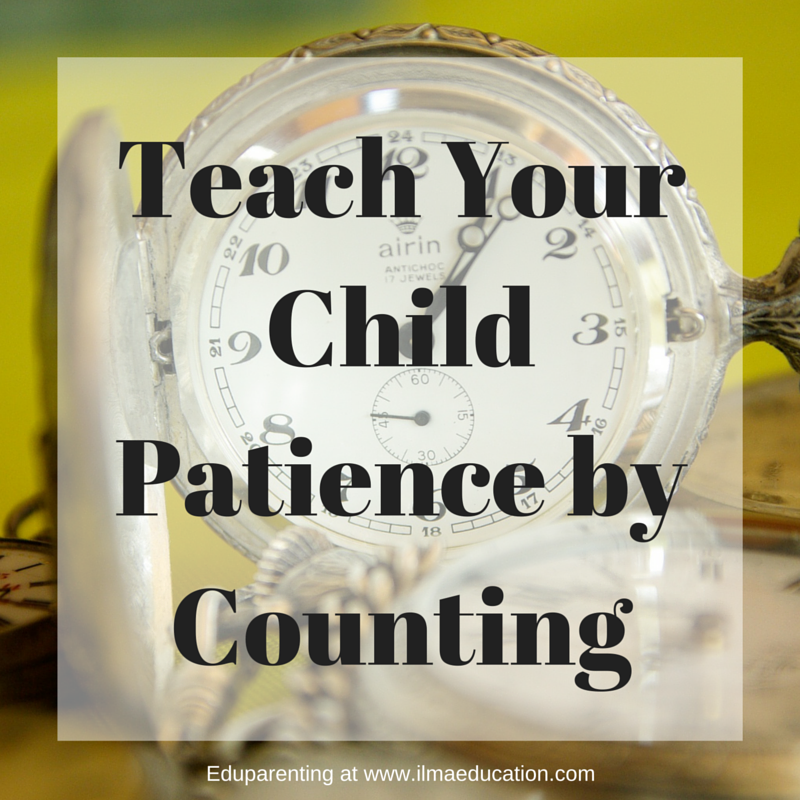 So the next time my son started to get impatient, I would tell him to be patient and then started to count to 10. At first he didn't know what it meant when I started to count but then he caught on when I ignored his behaviour until I reached 10. He soon learnt to wait until I'd finished counting. When he got good at waiting until 10, I started to add other languages as well. First I counted in English then I added on Arabic then Indonesian and then Vietnamese. Not long after each one, he started counting with me and not only did he learnt to wait but he learnt to count in different languages as well, mashaAllah. My second child is completely different to my first child in temperament and whenever he gets impatient I would always tell him to count to 10. It hasn't always worked with him because all his energy cannot seem to be refocused with only counting. I've read that to help with this I needed to get him to fold his hands. I guess having a child folding his hands gets him to not only mentally (by counting) but also physically to redirect his energies. Sounds like a plan! 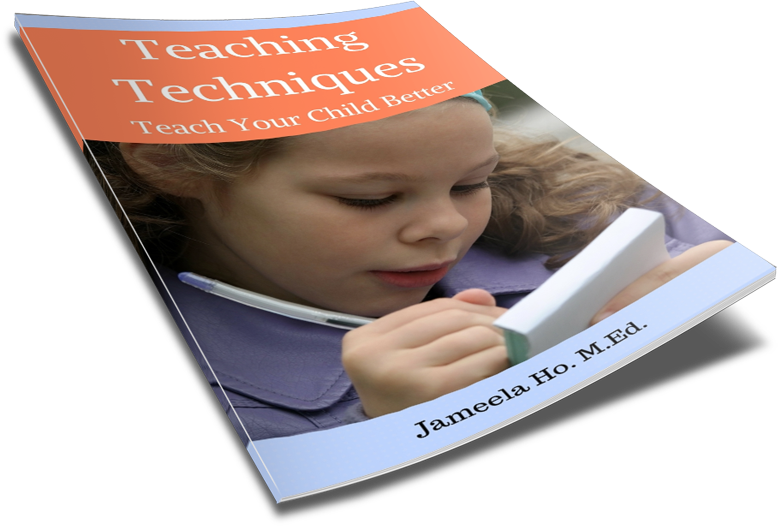 Each child is different so what works for one may work for another with a bit of adaptation. For another way to use counting to guide behaviour, read this post I've written earlier.